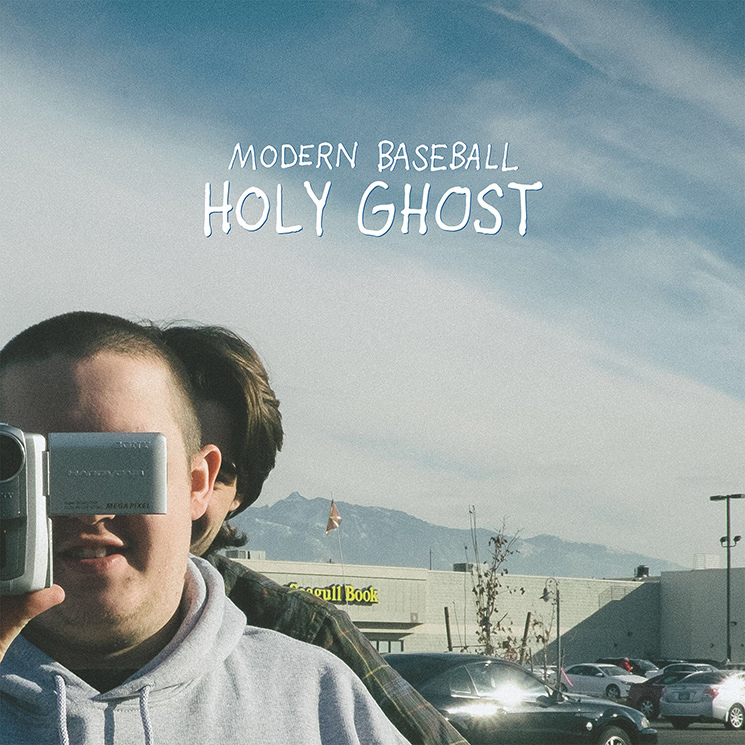 A little over two years removed from their sophomore effort You're Gonna Miss It All, Philadelphia punk quartet Modern Baseball are making their return with the forthcoming studio album Holy Ghost. Recorded by Joe Reinhart (Hop Along, Joyce Manor) in Philadelphia's Headroom Studios, Holy Ghost will feature 11 tracks, which you can find a list of below. A minute-long video teaser sees studio footage soundtracked by a simple acoustic guitar and vocal performance, leaving the viewer hanging right as some electric guitar distortion begins to build. Holy Ghost arrives on May 13 through Run for Cover Records. Scroll past the tracklisting to watch the album teaser in anticipation below.